We love selling co-ops because they are loaded with history and charm, and the Amalfi Co-op on the top of Queen Anne hill is no exception to that rule. When you have a seller who's willing to go the extra mile, the results are bound to be phenomenal. Yes – we Divas “Just Listed and Just Sold” another stunner of a home in The Historic Amalfi Co-Op. The #DivaDifference strikes again. 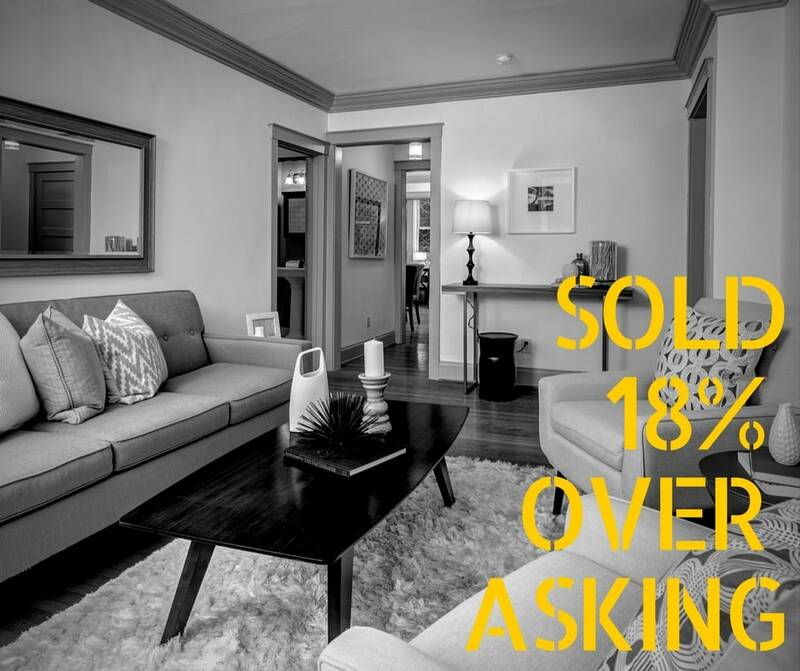 We sold this home in 7 days for 18% over asking. How you ask? 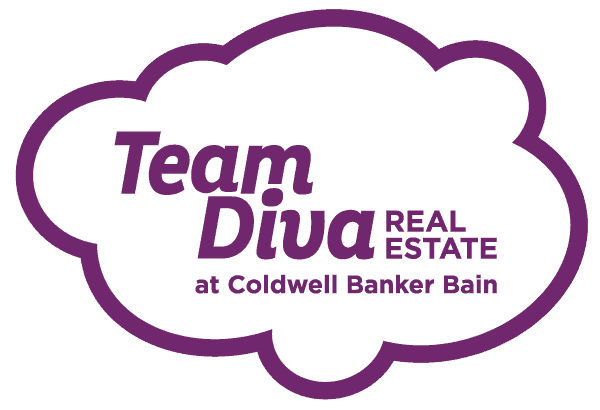 Our three step plan to success: fix what’s broke, make it beautiful, and market the heck out of the home – aka The Diva Difference. This adventure started way back in 2016 when our #DivaDweller, Jennifer, decided to sell both of her top floor units at the Amalfi. She purchased them separately but then converted them to one big penthouse palace. Which meant this co-op unit was sans kitchen. Since the south corner home, unit #5 was pretty much ready to go, we were able to quickly spiff and stage that co-op and sell it easily last fall. Once 2017 rolled around – it was time to go to town on unit #6. 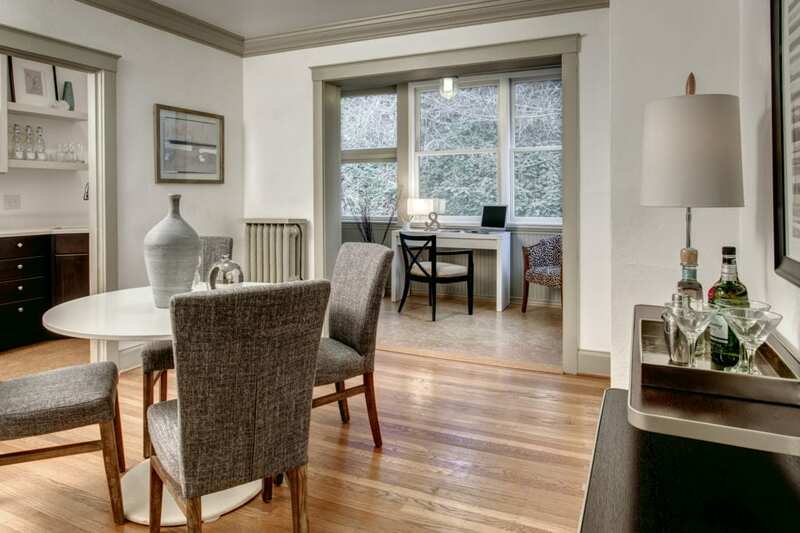 Our seller, with her excellent taste and style, had this co-op renovated in no time flat. There was a fresh coat of paint, new light fixtures, and a glossy, sassy new kitchen. Then it was time for the Divas to take over. As always, we pulled in the amazing gals at Open House to work their design skills and stage this home to perfection. Then we killed it on the photos, video and online marketing. This home had about 21 showings. We had about 26 groups at the open houses on Saturday and Sunday. On Tuesday we had three offers and one lucky winner! Sold for $395,000 (18% over asking). Remember the fabulous photos? The Open House gals even snagged one for their own marketing. And Diva Blog where we talked in detail about joys of Queen Anne. And last but never least – that sweet video.